Welcome to another From the Forums, where we bring you the latest discussions from our community, which is arguably the busiest Windows Phone forum out there. Highlighting a handful of threads that are popular with readers, what's been happening this week that you may have overlooked? Is 32GB enough for today's computing? Is 1TB even enough? When it comes to the Surface Pro, that's what forum member wpguy has asked the community. Set to arrive in both 64GB and 128GB versions, will the Surface Pro sport enough room for everything consumers will need to store? "Available free storage space on the Surface Pro 64 GB is reportedly 19 GB, and 83 GB on the 128 GB model. Is that enough? Sure you also get an additional 7 GB storage with SkyDrive, but you can't use that for running apps and applications. Sure you can plug in an external drive, but there goes portability. Should Microsoft also have a 256 GB option?" Most consumers, especially those who build their own systems opt for 500GB or 1TB hard drives. These are still the traditional spin disk drives, but solid state drives are slowly catching on. The latter remains fairly expensive and solutions generally hit 100GB. As the Surface Pro is a tablet, is 64GB minimum enough? What are your thoughts on storage and Microsoft's range of Windows tablets? Be sure to head on over to "Surface Pro: Is 19/83GB free space enough?" and add your $0.02. Smileyctp has published a concept for the proposed Microsoft 7-inch "Xbox Surface" and how the UI may look for consumers. The above image is one of designs that shows an adapted Charm bar. SmartGlass is also seen to be integrated fairly heavily, which isn't a bad thing. The company is looking to further tie products together, which this would enable. "As you can see, there are now four tile sizes, but the extra-large tile is reserved for the app powering each one of the hubs. With the music Hub Tile (as I will call them), you are able to play, pause, and skip music, or just launch the app. A few of the small tiles will perform hub-specific functions--the two here are to create a new Smart DJ and to play a playlist. Artists and albums can also be pinned to the hub screen, as seen with Billy Joel and Boston's album. 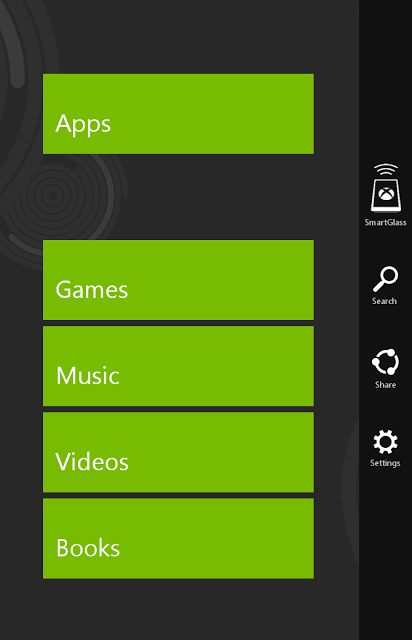 Social music updates, which Microsoft has promised in an update to Xbox Music, will show up on a separate live tile." A lot of the design has been borrowed from Windows Phone, which both complements the mobile platform as well as offering a unique experience for those on the mobile gaming device. The question we put to you is: what do you believe Microsoft will work with when it comes to the Xbox Surface? 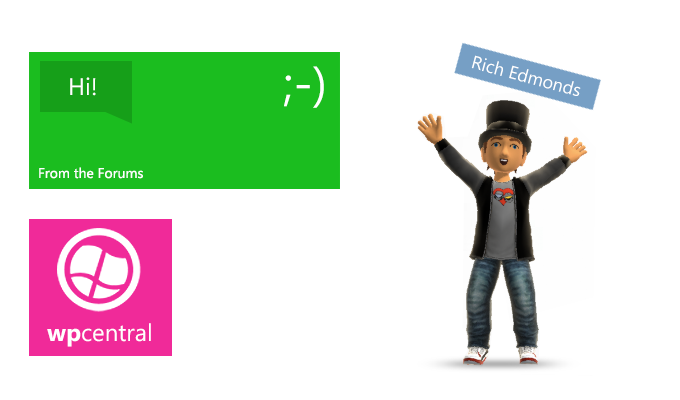 Windows Phone or Xbox 360? Add your thoughts on the above concept in the "Xbox Surface Concept" thread. Many companies make use of designs that have been successful before, but there are those times when simply taking a smartphone and using some elements is taking just a bit too far. 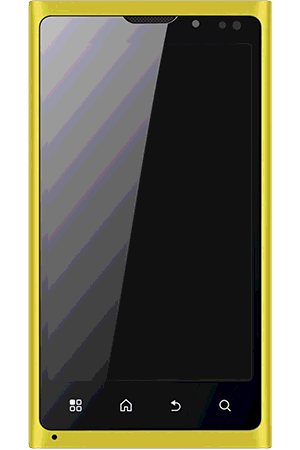 The "CloudFone Thrill" (pictured above) is such a device that looks strikingly familiar, right? While it's an Android smartphone, the similarities are just overbearing. What do you make of the copycat? Be sure to add your thoughts over on the "Lumia Copy" thread. Thanks to WanderingTraveler for highlighting it.